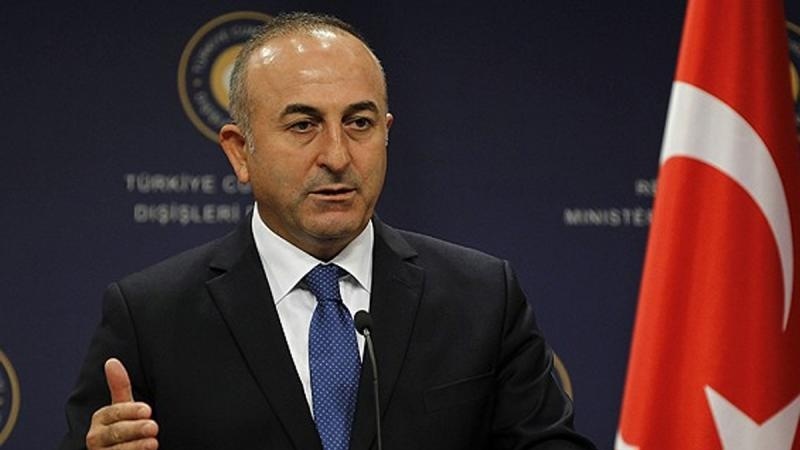 Iran Press/Asia: According to Anadolu, Mevlut Cavusoglu hit back at US criticisms of the S-400 purchase, saying that some NATO countries already have earlier generation S-300 missiles but this does not conflict with their NATO membership. 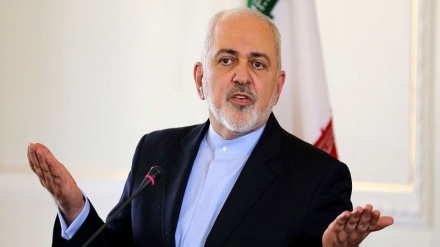 "If the US refuses to sell us Patriot missiles, tomorrow we could buy a second S-400, or another air defense system," he said. 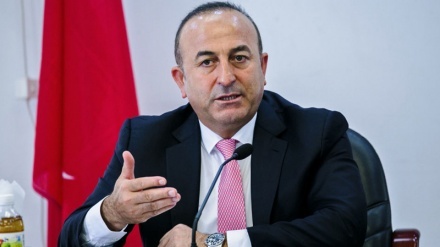 Rebuffing US threats to cancel a deal for F-35 jets if the S-400s are delivered, Cavusoglu said in the absence of F-35s, Turkey could buy fighters jets from another source until it is able to produce its own. 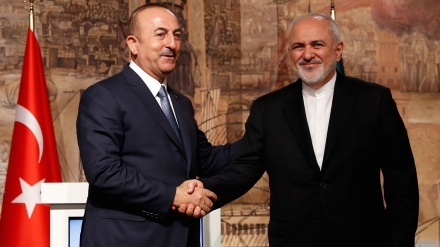 Washington has balked at Turkey's purchase of the Russian S-400 surface-to-air missile defense system, and last week suspended delivery of parts and services for the F-35s. US officials have suggested Turkey buy the US Patriot missile system rather than the S-400, arguing it is incompatible with NATO systems and would expose the F-35 to possible Russian subterfuge.